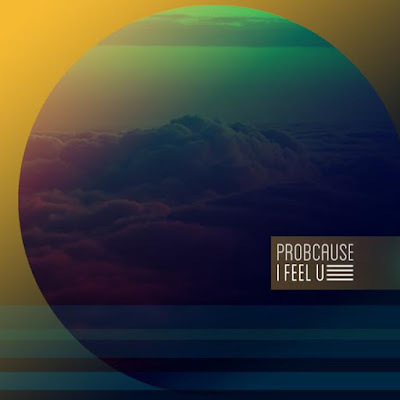 New bass filled record from ProbCause is here today. This is the first single from his upcoming album, and its a damn good one. Prob get Will Miller to grace the song with song of his trumpet and DRO collabs with ProbCausee on the production. Listen, enjoy, comment below.